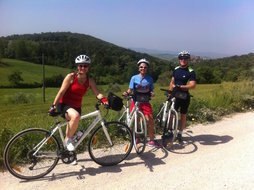 Thank you so much for arranging a fantastic day for us last week. 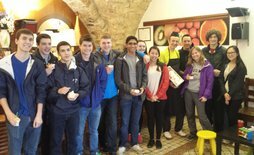 The gelato demonstration and tasting, the bike ride, and the time in Siena made this my favorite day of the entire trip. And what really made it special was all the help from you, Chris, Lorenzo, and Max. You have a great team, and we appreciated your insights, great patience, and sense of humor. 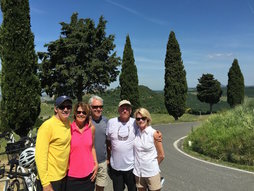 John and I can't wait to get back to Florence to book another trip with you guys! Again, the day was great, but you guys made it special. Thank you.